190 x 120 mm (7 x 5 inches) - 269pp. G: in good condition without dust jacket as issued. Creasing to cover and spine. Binding firm. Pages browned. Bookseller stamp to corner of prelim page. 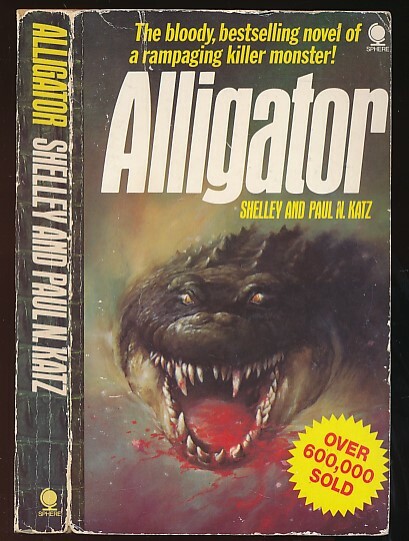 Paul N Katz on cover but not on title page.